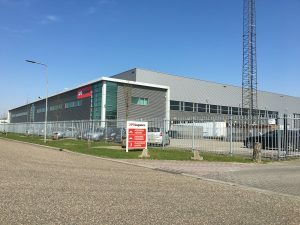 Tilburg 20 September 2018 – Exeter Property Group expands her portfolio with the acquisition of a distribution center at Ambachtstraat 38 in Venray. 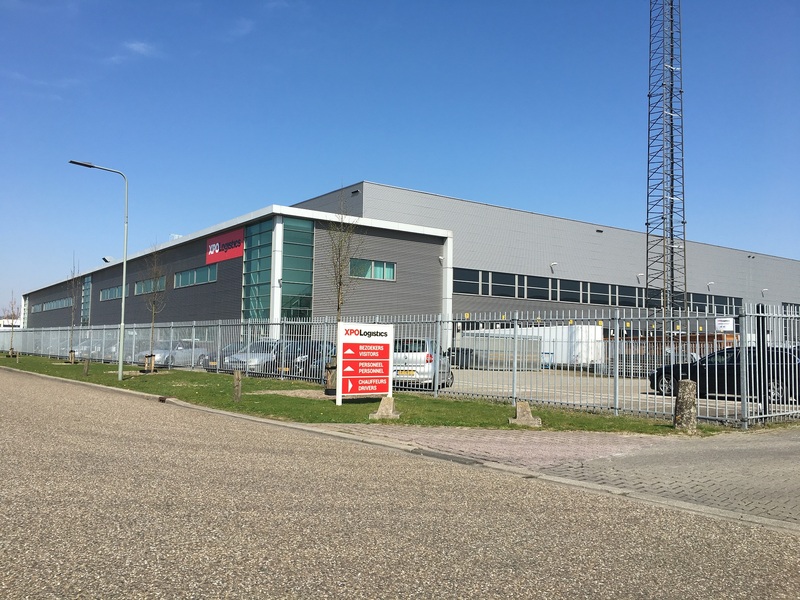 The building, built in 2003, is purchased from a private investor and is leased long-term by XPO Logistics. The total lettable floor area is 16,090 sqm consisting of 13,700 sqm warehouse, 890 sqm mezzanine and 1,500 sqm office space. The plot, large 23.720 sqm, has 55 parking spaces and a large area for maneuvering trucks. Because Exeter has previously acquired the adjacent distribution center, it is now possible to link the outside areas so that better routing can be realized. The buyer, Exeter Property Group, was advised by INDUSTRIAL real estate partners.